OneMama is struggling you guys…!!! We need a miracle right now. Donations are at an all time low. OneMama had some rough choices to make and needed to cut back. We had to reduce medical staff and supplies, essential programs, education, and much more over the past 9 months… and the community is feeling it. 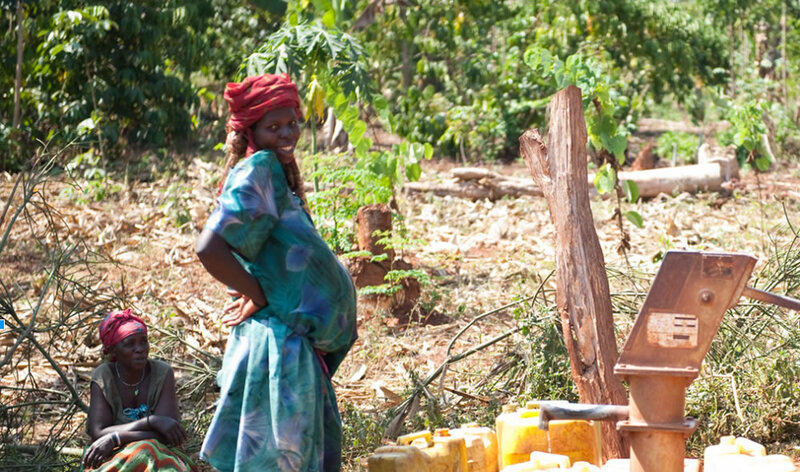 Not only that, but OneMama’s goal for the Uganda clinic to become 100% self-sustainable within 10 years is here! OneMama is 10 years old this year, and despite the financial setbacks we are SO CLOSE!! Due to the economical climate in the US, people are giving more locally, and we love that and we don’t want to take away from that. It’s just that OneMama’s goals are being hindered by essential lack of funding to get us over our last hurdles. Can you help? A simple act of giving can spread exponentially across all walks of life. All we need are a few people who are willing to say “YES! I will be a global game changer! I can be an action hero of change!” and make a pledge to OneMama today. 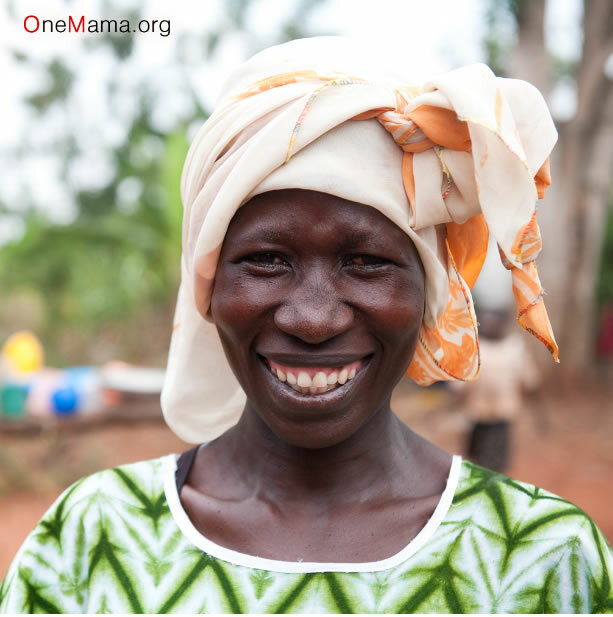 Help us make these past 9 years worth it – and for OneMama’s 10th year to be its strongest! Today is THE DAY to donate to make the most impact for just a small amount and here’s why: 50% of donations up to $50 are matched by GlobalGiving.org this week only! That means a $10 donation becomes a $15 donation, a $30 donation becomes a $45 donation, and a $50 donation becomes a $75 donation! Every bit counts and no donation is too small, especially right now when OneMama needs you the most! Please click here to donate a single amount or, for an even greater impact, a pledge recurring amount for 100% match! There are also thousands of dollars in bonus donations that are up for grabs! With your help just this week, together we could really make a huge impact for a whole lifetime for the OneMama communities. Thank you to all who love and support OneMama. We simply can’t do it without you.